This multi-functional restorative complex with organic ingredients supports regenerative processes of the skin after treatments such as laser resurfacing and chemical peels. Dramatically helps reduce transepidermal water loss, discomfort, redness and irritation with plant-derived botanicals and antioxidants. Developed by Plastic Surgeons for post-procedures. Petrolatum, paraben and mineral oil free. Certified organic ingredients. This rich, restorative complex dramatically helps reduce TEWL, discomfort, redness and irritation with plant-derived stem cell extracts and antioxidants. 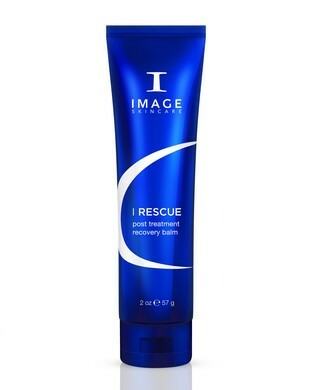 Suitable for use after treatments such as laser therapy and chemical peels.